We’re proud to stock excellent quality designer frames, including some you won’t find anywhere else in the area. The lenses in your glasses should be customised to your requirements, and as an independent optician we can make that happen. We’re dedicated to looking after your eye health, and can provide additional services to test for and treat a variety of eye conditions. 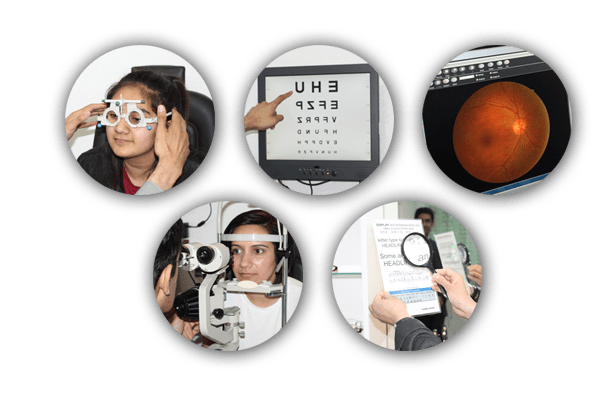 It’s essential that children attend regular eye exams from a young age, or you could be putting both their education and their vision at risk. 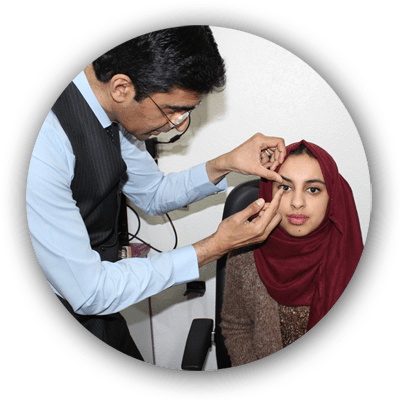 Hi – my name is Arif Ali, and I’m not only the owner of Oracle Opticians, but the main person you’ll be dealing with throughout your time with us in practice. I’ll be responsible for testing your eyes and ensuring you leave with the perfect eyewear for you – should you need it – and that’s the way I like it. 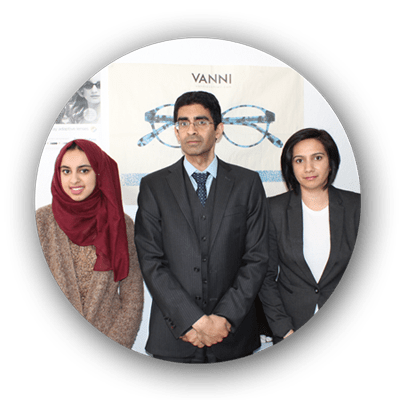 I qualified in 2005 from Bradford University, and since then I have made a determined effort to gain experience across all sectors of optics so that I can recreate the best ideas in Oracle Opticians today. I’ve worked in corporate chain practices, small independents and even domiciliary services, so there’s very little I haven’t seen or had experience in dealing with. 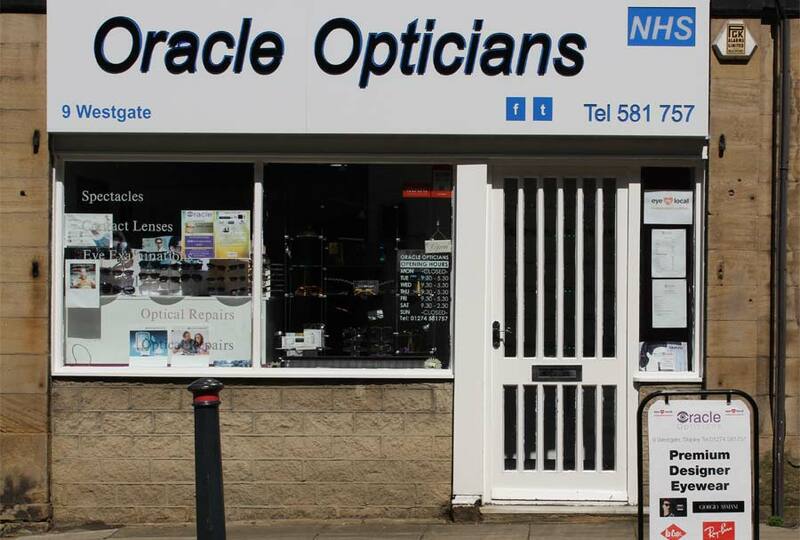 I took over the ownership of Oracle Opticians in 2013 and since then it has gone from strength to strength. I have loved using my experience, knowledge and freedom as an independent practice to introduce and use only the products I know will benefit my patients. My love for science and technology first drew me to a career in optics. However, my favourite part of coming to work every day is knowing that I will be able to help my patients and improve their quality of life through tailored eyewear and a thorough eye examination. My friendly team are waiting to have a chat with you and book your first appointment, and I’m looking forward to getting to know you too. Simply give us a call on 01274 581757. We look forward to seeing you soon.